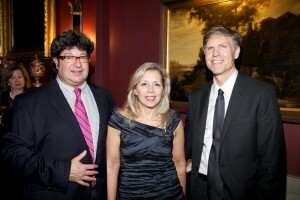 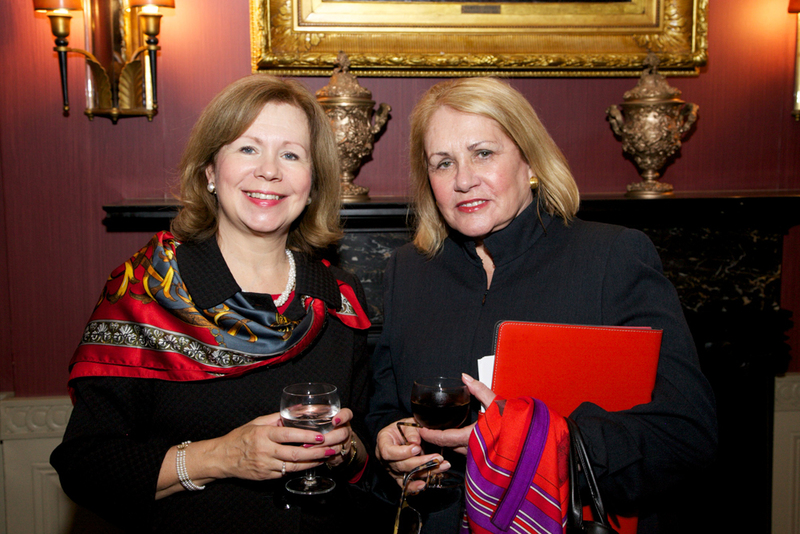 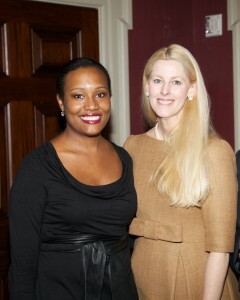 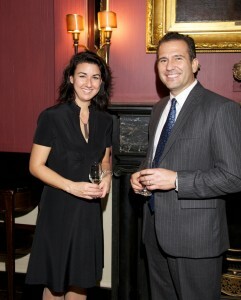 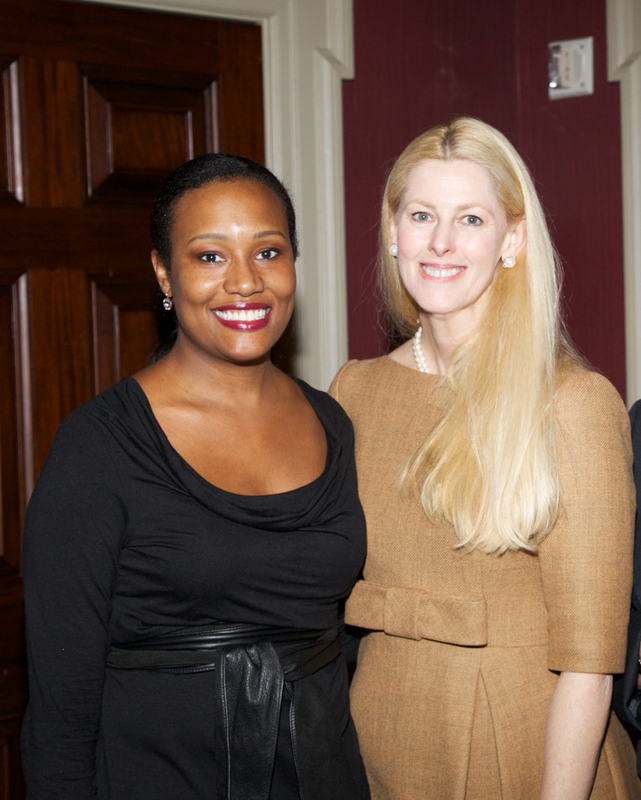 Hope Funds for Cancer Research Board of Trustees and Advisors were pleased to host a donor reception at a private club in New York City. The reception included past Honorees and Fellows. 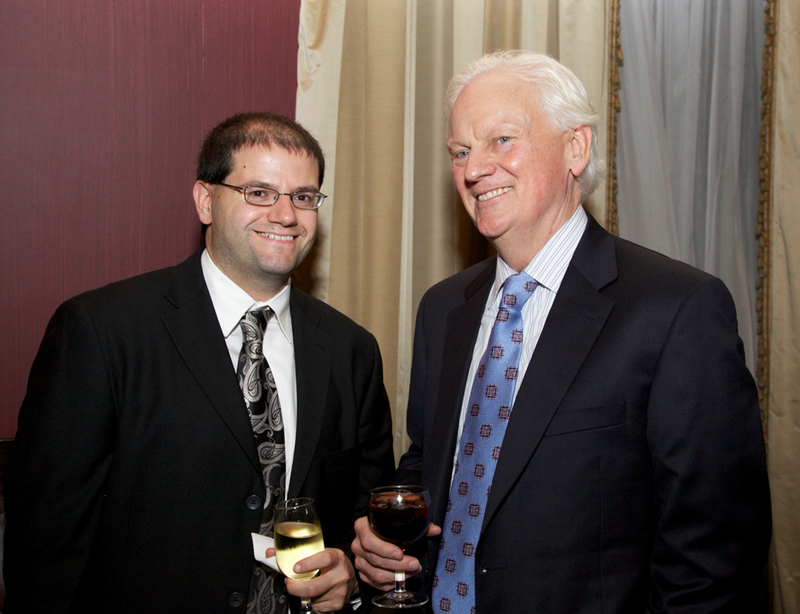 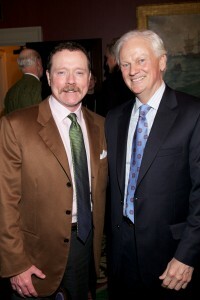 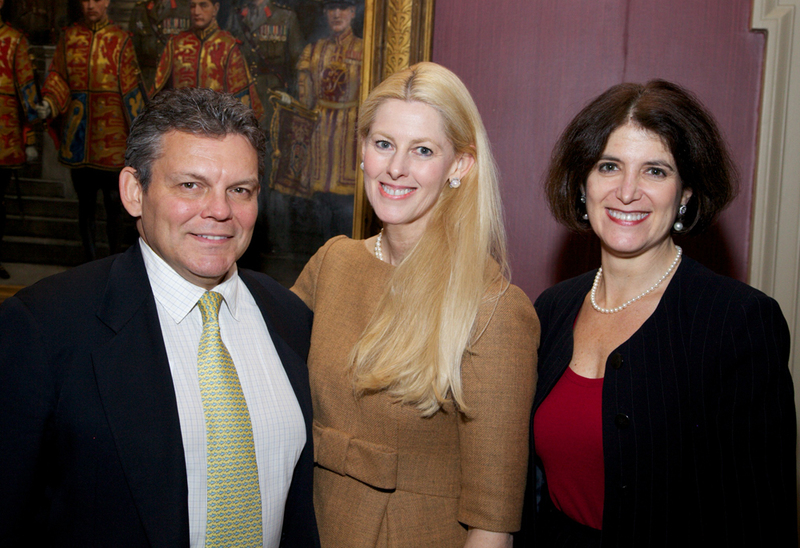 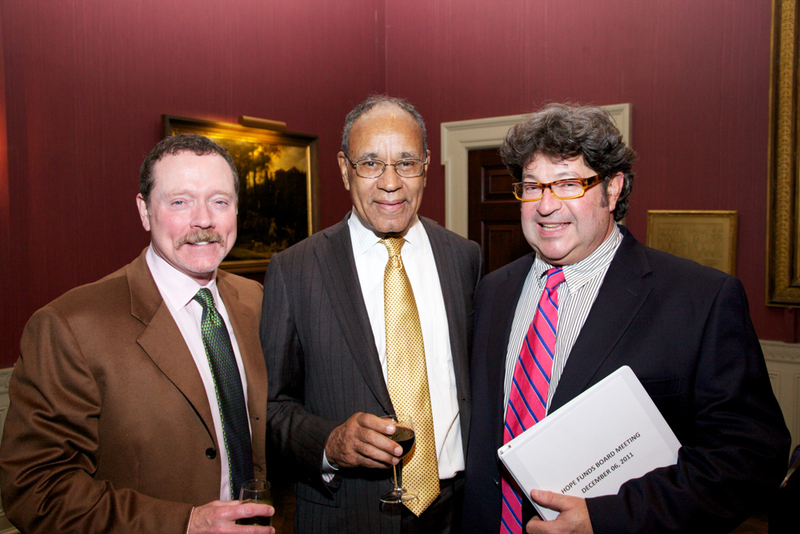 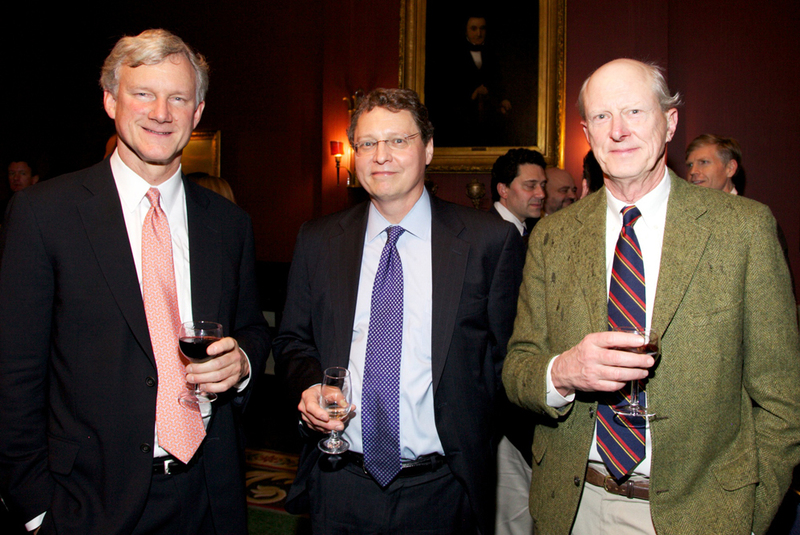 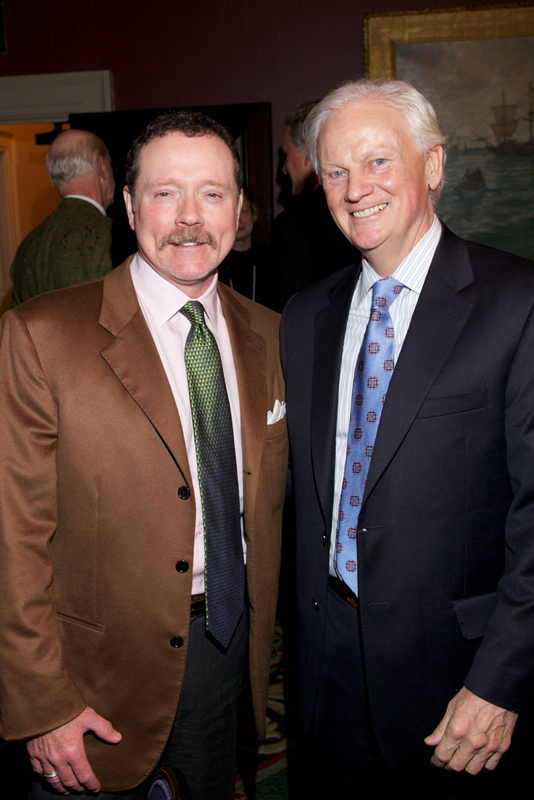 It was an enjoyable evening where donors could meet the second chairman of the board, Jonathan Lewis, M.D. , Ph.D. and learn more about the Hope Funds for Cancer Research. 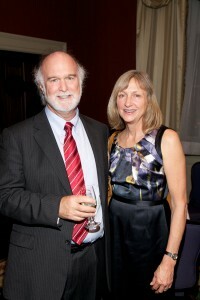 Photography this page courtesy of Julie Skarratt Photography.